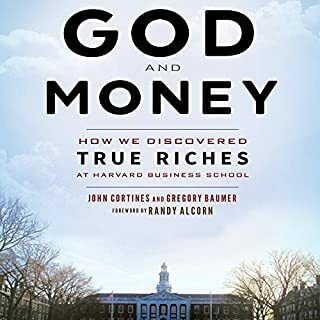 Two young Harvard MBAs on the fast track to wealth and success tell their story of God's transforming power and how Scripture brought them to the startling conclusion that they should give the majority of their money away to those in need. Packed with compelling case studies, research, and practical strategies, God and Money offers an honest look at what the Bible says about generous giving. 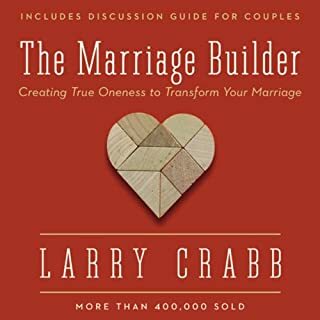 Best-selling author Larry Crabb cuts to the heart of the biblical view of marriage: the "one-flesh" relationship. He argues convincingly that the deepest needs of human personality - security and significance - ultimately cannot be satisfied by a marriage partner. We need to turn to the Lord, rather than our spouse, to satisfy our needs. This frees both partners for "soul oneness", a commitment to minister to our spouse's needs rather than manipulating them to meet our own needs. With "soul oneness" comes renewed "body oneness", where couples enjoy sexual pleasure as an expression and outgrowth of a personal relationship. 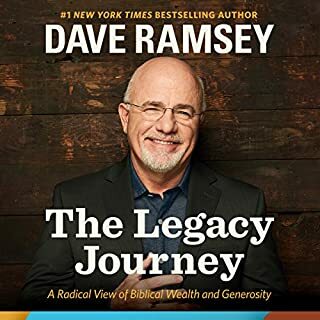 Dave Ramsey shares Biblical wisdom on the legacy we build with our wealth. What does the Bible really say about money? About wealth? How much does God expect you to give to others? How does wealth affect your friendships, marriage, and children? How much is "enough"? There’s a lot of bad information in our culture today about wealth - and the wealthy. Worse, there’s a growing backlash in America against our most successful neighbors, but why? 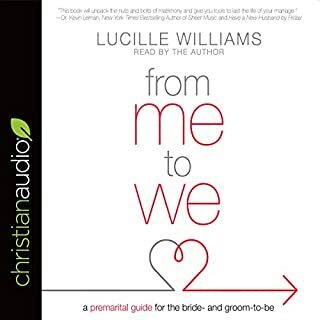 From Me to We is a transparent, surprisingly honest, and widely informative guide that will inspire listeners to safeguard their marriage by tackling tough questions and issues before they say, “I do”. In 2009, the U.S. unemployment rate approached ten percent. Today, when new work is found, it may not be traditional. Studies estimate half of the American workforce will soon consist of freelancers, consultants, independent contractors, entreprenuers, "electronic immigrants", and so forth. Are you ready for the new normal? Dan Miller has seen it coming for years. 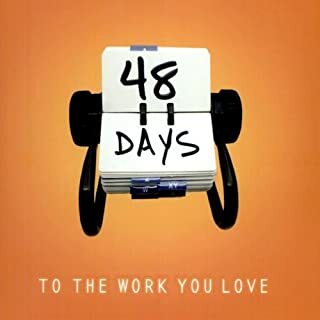 But 48 Days to the Work You Love, is not so much about finding a new job as it is learning about who we are really called to be. Is what we do with our money really any of God’s business? Does God mind if we spend money on ourselves? What about debt? Savings? Retirement? How much does God expect us to give? God cares immensely that we manage money with an eternal perspective. Scripture’s teaching on this subject practically screams for our attention. In fact, Jesus says more about money than any other topic—including Heaven and Hell. In Boundaries for Leaders, Dr. Henry Cloud gives leaders the tools and techniques they need to achieve the performance they desire - in their organizations and in themselves. Drawing on the latest findings from neuroscience, Dr. Cloud shows why it's critical for leaders to set the conditions that make people's brains perform at their highest levels. How do great leaders do this? One way is through the creation of "boundaries" - structures that determine what will exist and what will not. David Green believes that generosity and building a legacy based on giving can lead to getting back what you really want: a family that stays together, prays together, and shares life joyfully. Green tells the story of caring for the small things and starting Hobby Lobby in their garage. Referred to as The Five Love Languages for money, The Seven Money Types helps listeners identify how God has wired them to think about, feel toward, and handle money and how that knowledge affects their financial well-being. "True financial well-being involves more than getting out of debt and accumulating wealth.... It's about discovering how you're wired by God and how that wiring influences the way you think about, feel toward, and handle money," says financial development strategist Tommy Brown. This unique book draws from Brown's years of experience in pastoral ministry and money management. The culmination of seven years of development work, The Seven Money Types complements practical financial programs to help listeners experience financial freedom that goes beyond the bottom line. 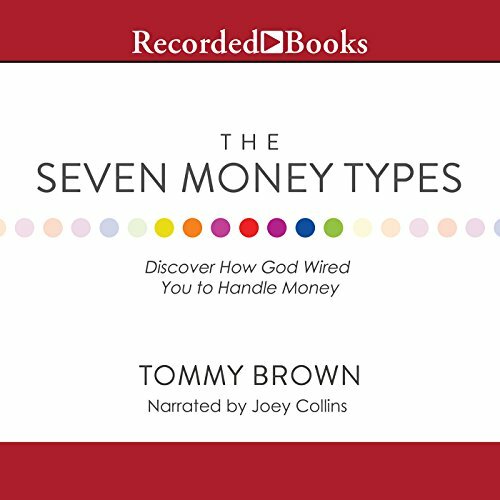 As Brown reveals the seven money types found in the Seven Shepherds of Scripture, he helps listeners identify their type by means of a 35-question assessment. Whether they are an Abraham (hospitality), an Isaac (discipline), a Jacob (beauty), a Joseph (connection), a Moses (endurance), an Aaron (humility), or a David (leadership), Brown coaches individuals in understanding, affirming, developing, and enjoying their unique approaches to money. This journey of self-discovery reduces internal struggles, brings greater understanding and appreciation of others, and improves relationships. 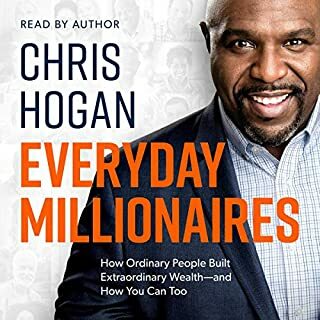 I love this audiobook. I listened to the whole thing even though I identified my money type early. It was well worth understanding the people around me and how they think of money. I no longer feel guilty about how I choose to spend money. And I've learned how to avoid pitfalls. My fiancé and I disagree sometimes on how we spend our own money. I was searching for a book just to understand him better. And this book was exactly what I was looking fo. It all makes perfect sense. I am an Abraham money type and he is a Jacob money type. It did help me to understand myself better and also learn more about my fiancé and why he spend his money the way he does. I think this book defiantly helped me in just seeing the good in his type and to work on my shadow side as well. it was a great book, my husband and I enjoyed listening to it on our road trip. it helped us understand our different money types, and how to learn from each other as a couple. to see and embrace our balance.. This book, as do many Christian books, tries to fit God’s diverse and multifaceted creation into tidy boxes. The world just isn’t that simple. I believe that many can identify with the “types” outlined in this book. However, I identified with all of them and none of them all at the same time. I am sure this book is a great help for many; me not so much. I believe this book could be very helpful to young couples especially for all engaged couples and anyone that work in an environment, requiring understanding of other peoples orientation. I believe many pastors believe they are fundraisers/ motivators and could be well served by reading this book, understanding this book if it is affecting their congregation’s stewardship. Great book! Very insightful material that inspires one to look deeply into themselves to see which type or types that may be. Also good for understanding others (including you spouse or parents).